“Fussy eaters”, “picky eaters”, “problem eaters”….none of these are nice labels, but for many families they represent a very real part of daily life. Believe me…I know. When I started weaning my fist child, I thought it would be an exciting new phase…one which might actually herald the advent of sleeping through the night! Little did I know that my child had very different ideas…like lock-jaw! He was absolutely determined that nothing would pass his lips, and no matter what I presented, over weeks and months, getting him to eat food of any taste or texture (excluding sweet yoghurt or maybe some puréed apple or mango) was an absolute nightmare. I recall stripping us both down to our underwear for every mealtime, and the pair of us being covered in orange goo by the time the meal was over. But very little food had been consumed. On the advice of a friend I resorted to reading stories during mealtimes, negotiating that I would only turn the page of the book if my son took another mouthful. It worked, up to a point, but did little to teach independence in eating and was as much a tool to stop me losing control of my emotions as it was for encouraging him to eat. Plus it meant being chained to the table as I turned one page at a time. 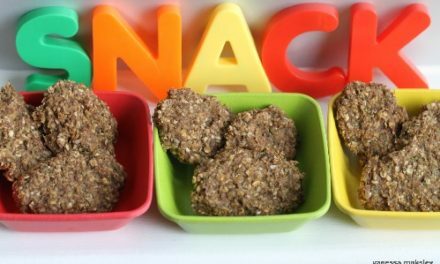 Gradually my child learned to eat a little better, but it remained a seriously painful and frustrating process. When the time came, my second child was a delight to wean. But here’s the rub. I had twins, and his brother….not an eater. Which led me to believe that children really are born with their own personalities, and with their own tendencies around issues such as eating. There is research to suggest that a large proportion of fussy eaters get their habits from their parents…now I’m not going to refute the experts and say there isn’t such a thing as learned behaviour. 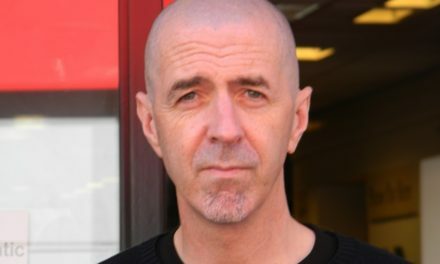 But I would say that this learning can come in a variety of ways, and that it isn’t always the parents delivering it. My second born – the good eater – became verbal young, understood their elder sibling’s chants of “don’t like it”, and copied. Genius…my good eater became a fussy eater too. I truly do not believe that anything I did precipitated these behaviours…my children were fed a complete variety of foods and textures, from vegetables and carbohydrates, to meat and fish and fruit. They received no instruction or subliminal messages to dislike them. 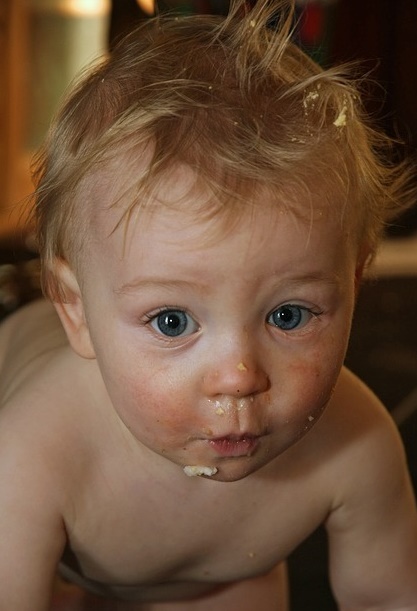 Fussy eating isn’t always down to the parents, and blame does little to help. As my children grew, two of them markedly improved, but only through dogged determination (which was by no means enjoyable) on my part. The third, now aged five, has retained a genuine fear of trying new things, and can sit in tears, cowering at the prospect of a single mouthful of a new food. He isn’t being wilfully difficult…he really does get overwhelmed by it. He eats lots of good healthy foods, but new things genuinely scare him. But then came the shock. As my children started school and we had their friends back for play dates and dinner, I came to a realisation. My kids actually, after all these years of perseverance, have become reasonable eaters, willing to consume a pretty wide variety of salads, vegetables, meats and the like. But after attempting to feed their friends chicken stir fries, bolognese, home made pasta sauces, even strawberries WITHOUT sugar, I was hitting a dead end. Pizza and chicken nuggets it is then! This eating issue was wider spread than I’d thought. And so I got to thinking….Clearly a lot of parents out there are struggling with mealtimes at some level, whether they perceive it that way or not. And in an age of such concern over the nutritional content and balance of children’s diets, and growing obesity levels in the very young, there must be a positive way to tackle this. 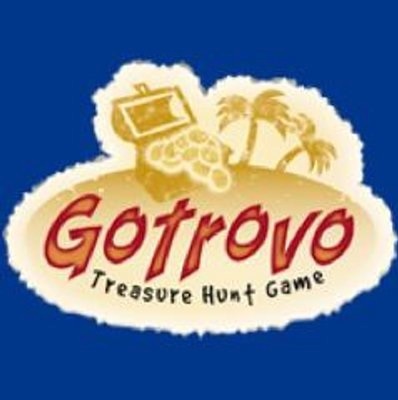 I already had a company formed with a friend and we had designed and commissioned The Gotrovo Treasure Hunt game in our ‘spare time’ as full time mummies. 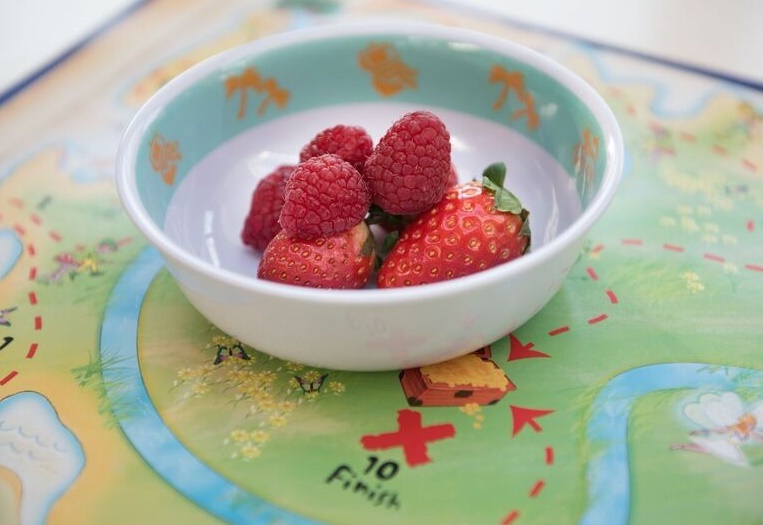 So it wasn’t too much of a leap from there to imagine that if kids enjoyed a treasure hunt so much, they could be encouraged to eat better, and behave better at mealtimes, by using a treasure trail to guide them through their meal. 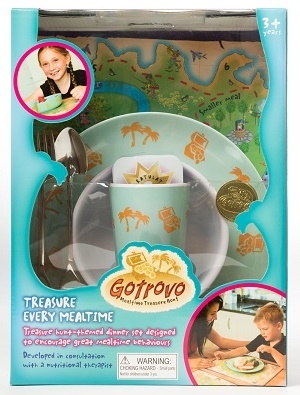 And so we invented the Gotrovo Mealtime Treasure Hunt, a dinner set and tool designed to encourage healthy eating and good table behaviours in children aged 3 and above. Backed by a nutritional therapist who consulted with us throughout the design process, this tool really does make a difference to children who are fussy, fearful, or simply not inclined to behave at the table. And boy does it make a difference to their parents. In a nutshell, children travel around a treasure trail on a specially designed dinner mat as they eat their meal, using a large golden coin. They get to move forward when they behave as requested…that might mean that they are asked to take a bite of a new food to move on a space, to finish a vegetable, or to eat each mouthful using their cutlery and not their fingers. It’s entirely at the parent’s discretion. 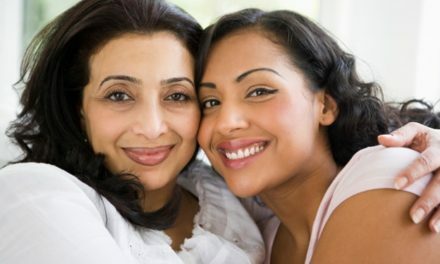 It’s not about finishing everything on the plate (and there is a short cut that you can use if a child is really trying but can’t eat any more), and it’s DEFINITELY not about control …it’s about approaching the meal in a positive and encouraging way, and learning new healthy behaviours in the process. At the end of the meal the child gets to remove their plate to reveal a (non-food) reward card (there are a variety to choose from, and even the option to create your own healthy rewards), reinforcing the benefits of this positive behaviour. 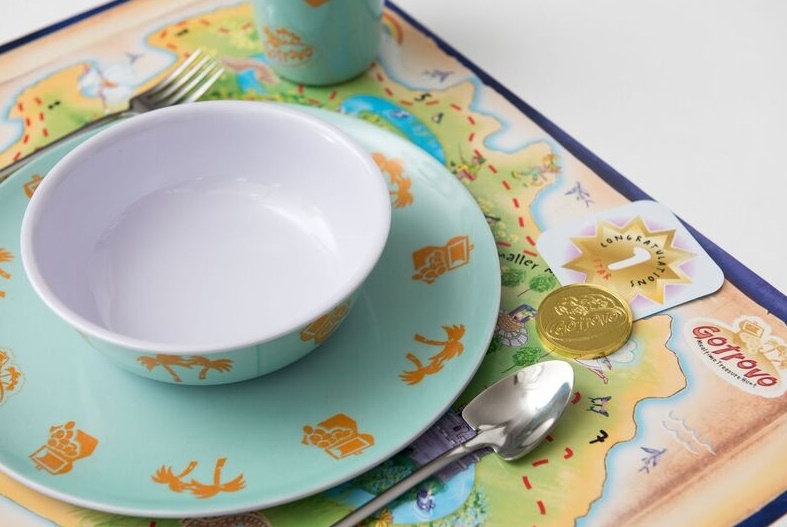 The set itself is designed with really fun treasure hunting themed “shovel and fork” cutlery, two dinner mat designs featuring mermaids, shipwrecks, pixies and fairies, high quality crockery that fits with the mat, and of course the golden coin and reward cards. What’s more, it comes with a specially written advice sheet from the nutritional therapist. When children are resistant and worrying, there’s loads of fun in the design of the mats to distract them…counting sharks fins and flying fish, checking whether the ship is sailing north or east according to the compass, what the pixies are fishing for, or counting how many steps left to get to the treasure. Distraction and calm conversation work wonders for child and parent alike. So if you have a child struggling with eating, or with eating the right things, or you know a family that could benefit (or would even just enjoy the fun of this themed set) point them this way. It doesn’t have to be a battleground. 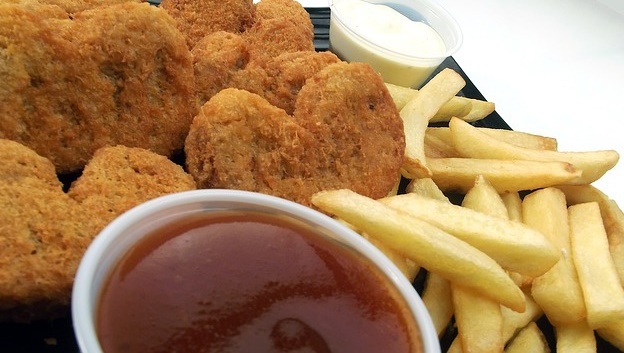 As we like to say….”Treasure Every Mealtime”. 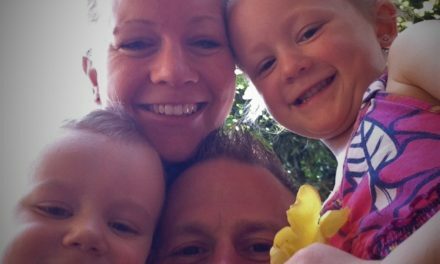 PreviousBlogger of The Week: Jo From Gotrovo! NextMojilala Emojis To Express Yourself!